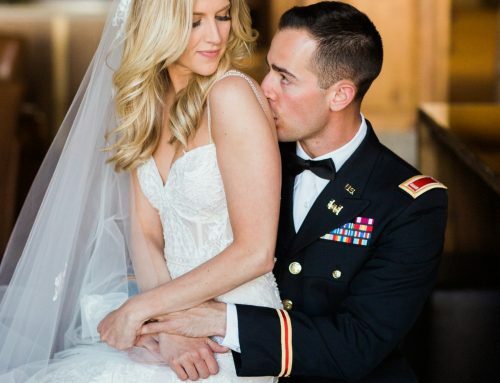 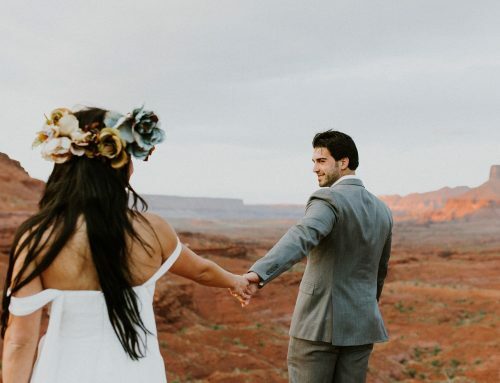 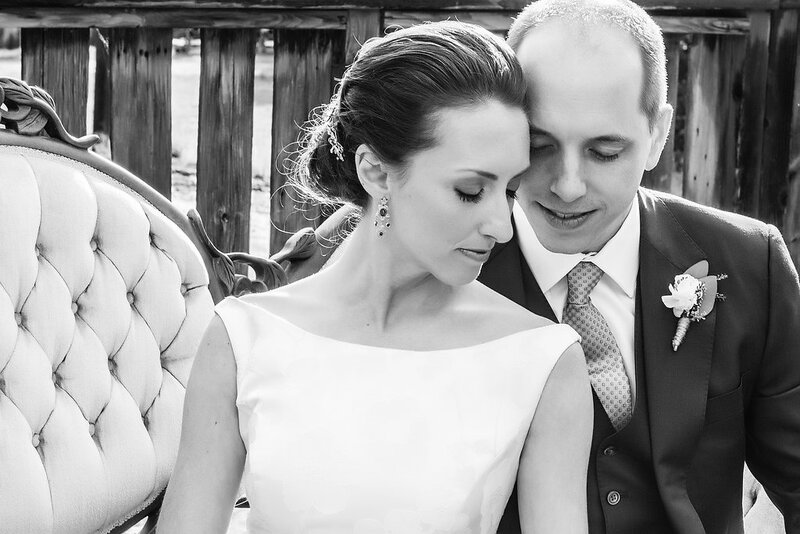 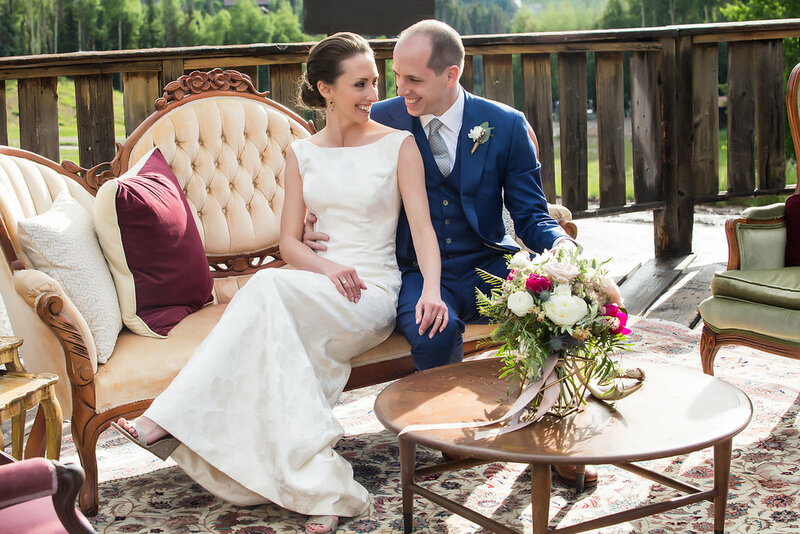 Matt and Sophie were married on a most beautiful Colorado summer day. 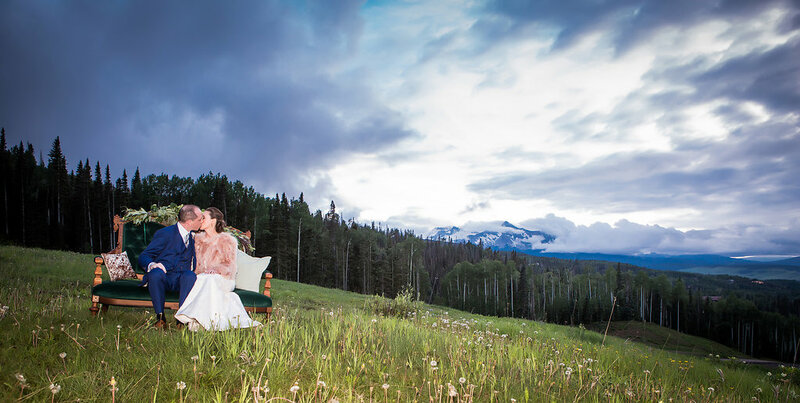 Of course, a true Telluride wedding wouldn’t be the same without a few mountain showers. 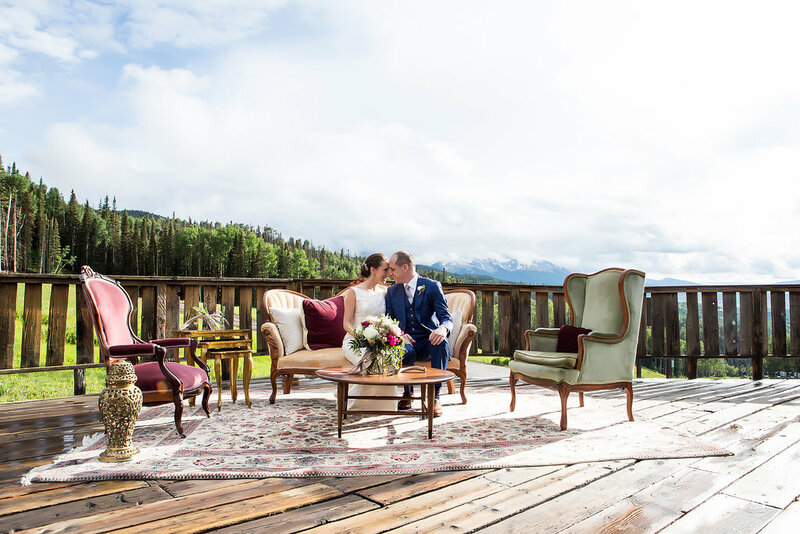 But as if on cue, only minutes before the wedding ceremony was scheduled to begin, the skies parted and the rain disappeared. 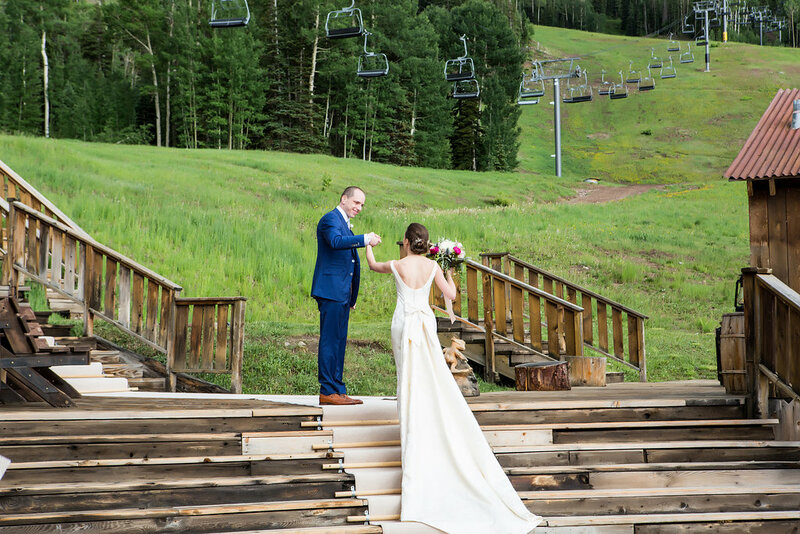 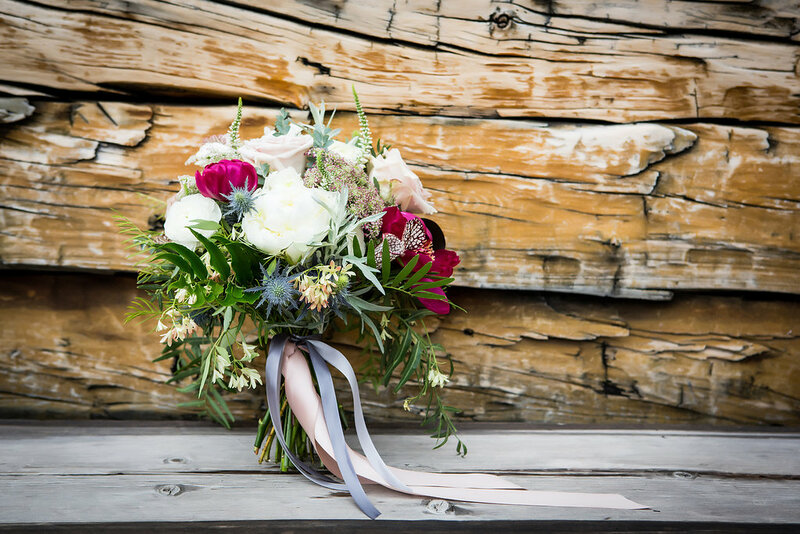 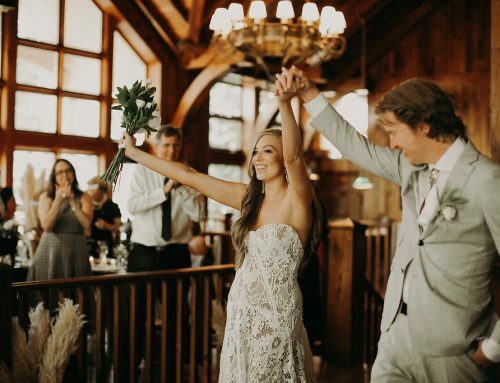 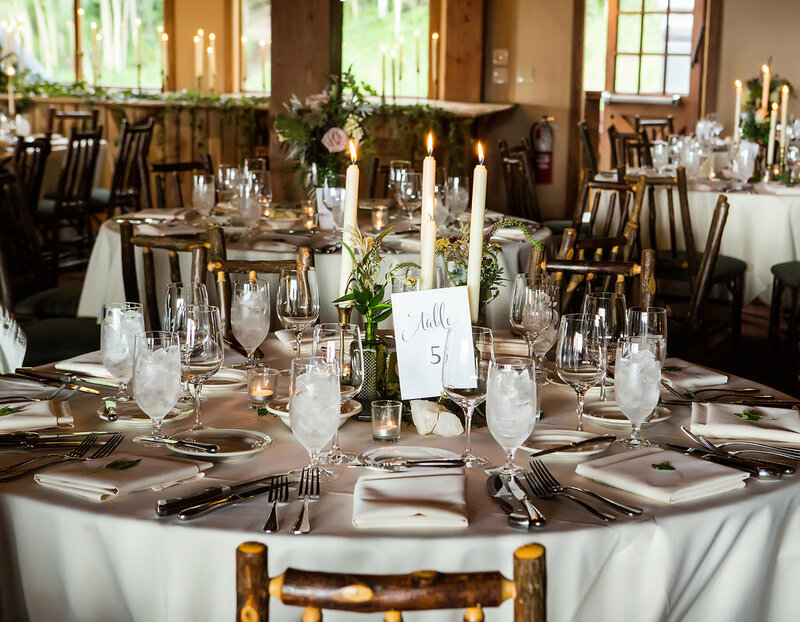 Surrounded by their closest friends and family, Matt and Sophie exchanged “I dos” on the deck of Gorrono Ranch at Telluride Ski Resort. 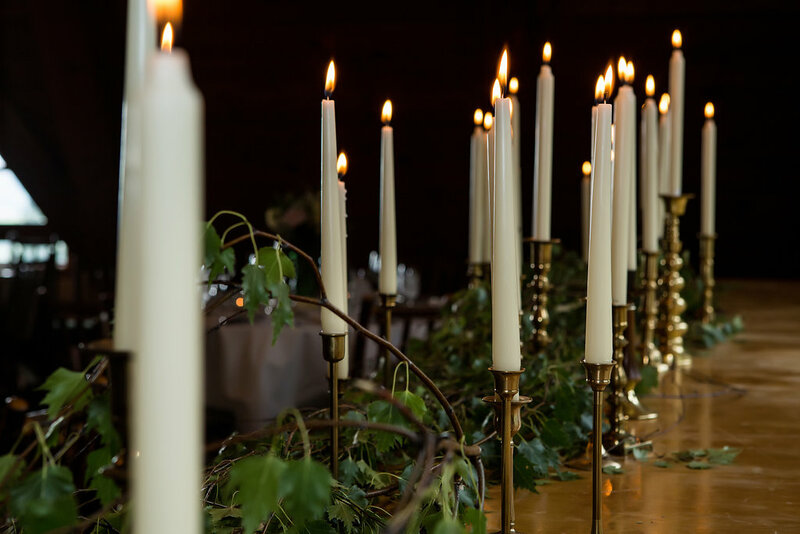 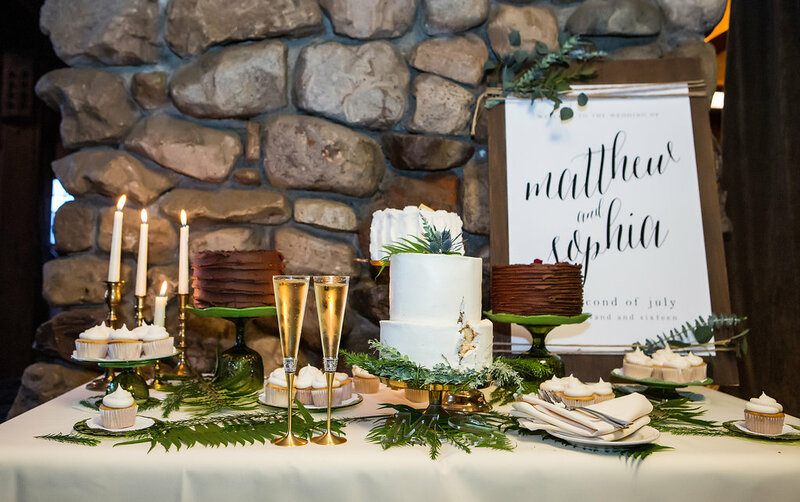 Decor for Matt and Sophie’s big day was a mix of old and new. 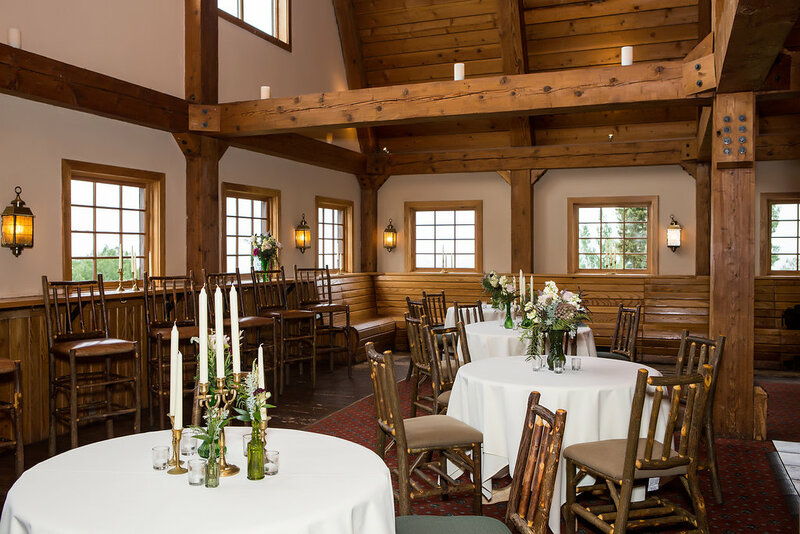 Matt and Sophie wanted to create elegant seating areas for guests to relax. 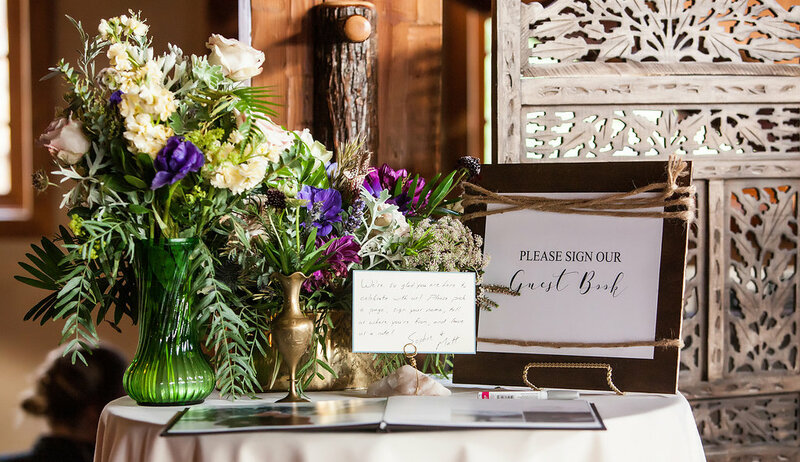 These areas also provided fun photo opportunities for guests. 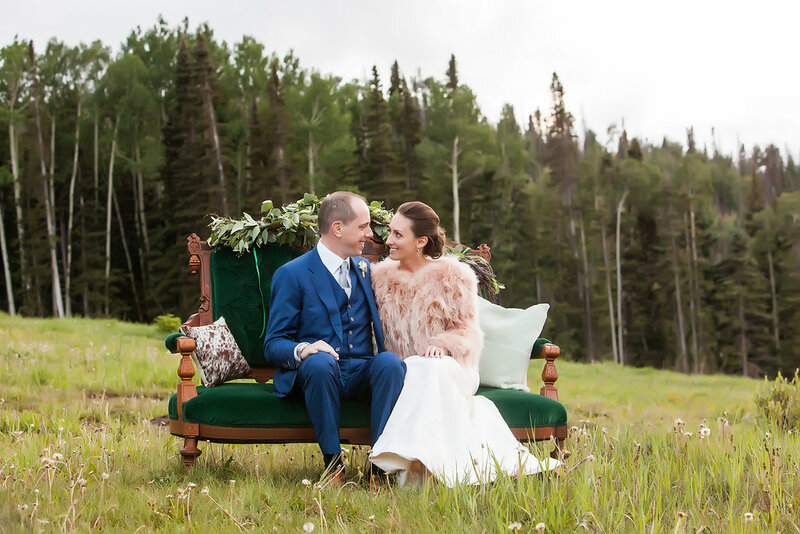 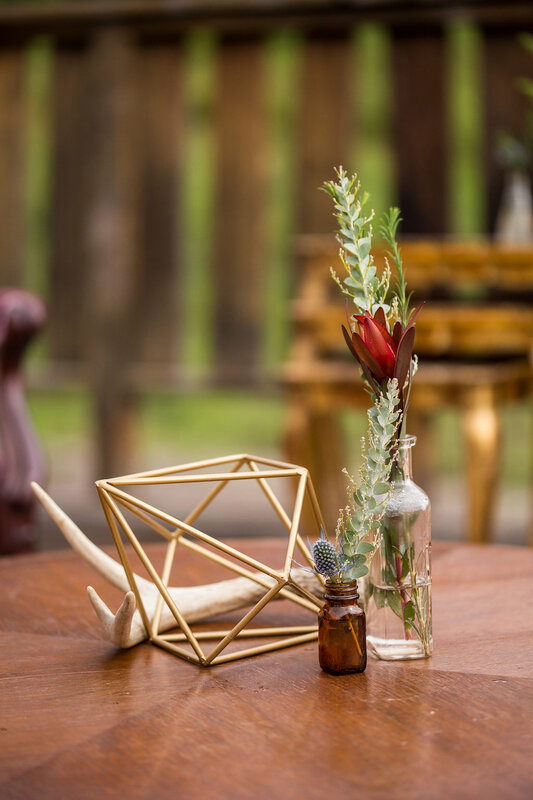 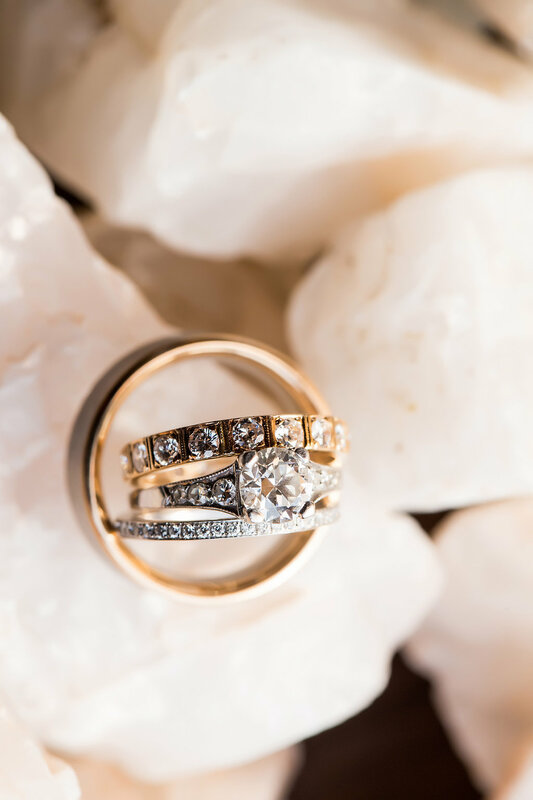 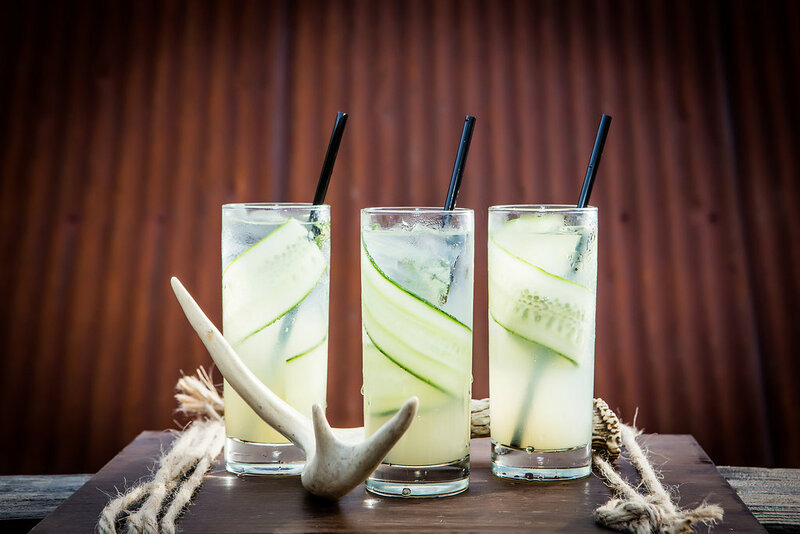 Sophie wanted touches of mountain bohemian, so we selected options that also included pops of color. 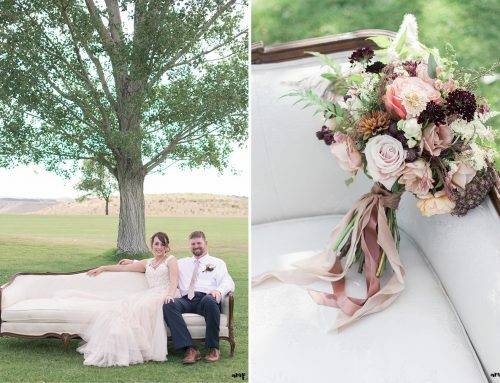 Florals by Dahlia Floral Design Rentals and lounge styling by Stonewood Vintage. 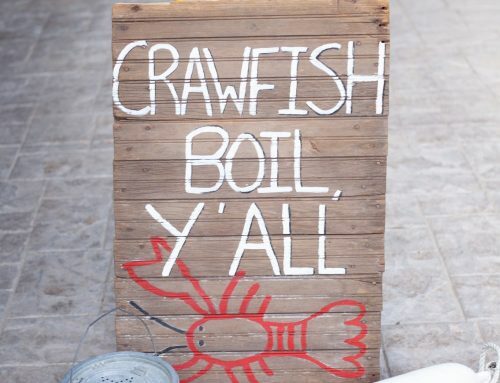 Custom signage by Stonewood Vintage.